Haverfordwest Hornets is organising this years Pembrokeshire Charity Bike Ride on 4th August 2019 – Entries now open. All money raised is going to a fantastic local cause. 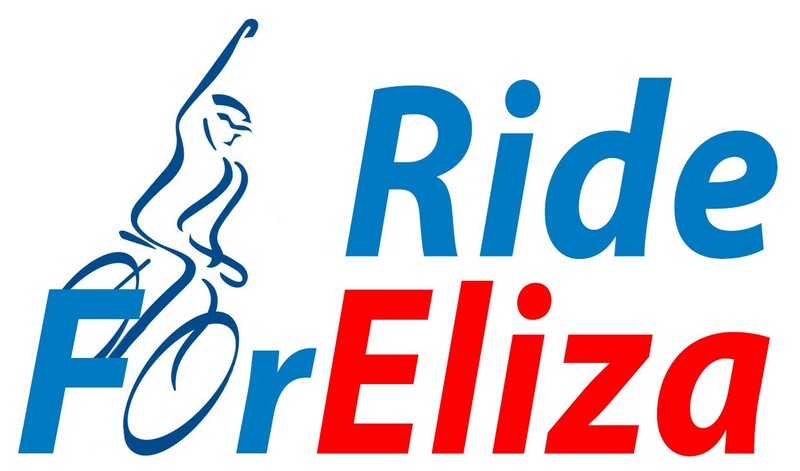 Find out more about Eliza’s story below. This years event will be located from the Pembrokeshire College, Haverfordwest. There will be three routes – family ride to Neyland via cycle path. 28 Mile Route and a 50 Mile options. We are also organising an 5 & under bicycle circuit at the Pembrokeshire College – So something for all ages.